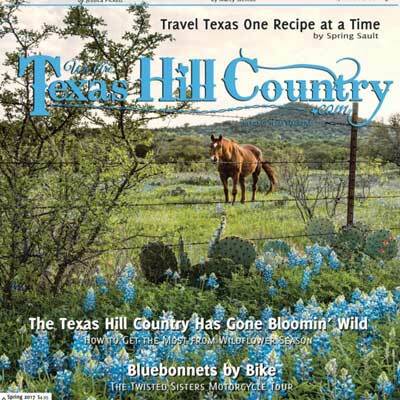 TexasHillCountry.com is the premier destination marketing organization for the Texas Hill Country area, and prides itself in providing useful travel information to long-time regular travelers to the area, and first-timers alike. 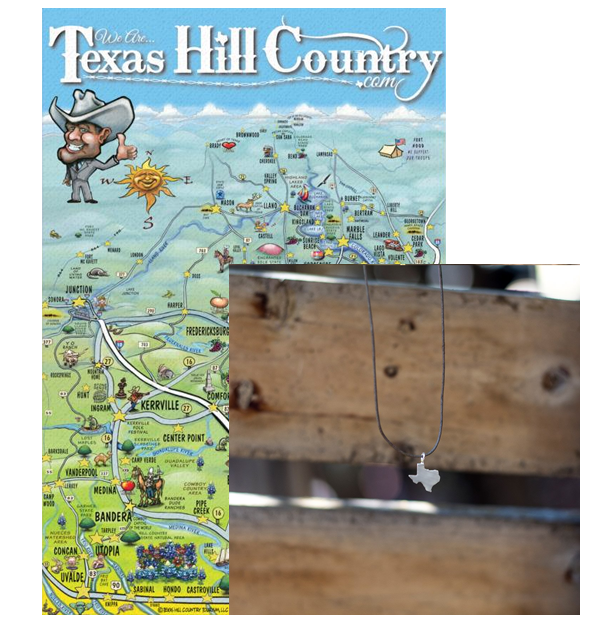 With numerous partnerships in the vast Texas Hill Country area, TexasHillCountry.com works to promote local businesses and expand public interest in the “Heart of Texas”. Encompassing a vast area of central Texas, including metropolitan areas like San Antonio and Austin, Texas Hill Country is well known for its rolling hills, fine wine, and authentic cuisine. The country appeal of Texas Hill Country is no secret, either, known as one of the top retirement destinations in the U.S. 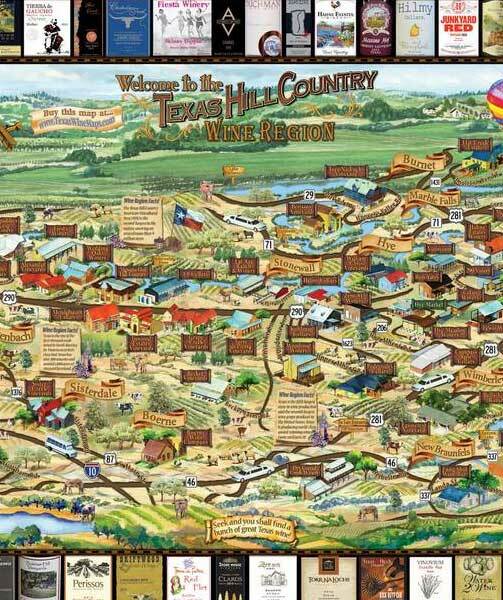 Backed by a team of business leaders, marketing professionals, and Texans-through and through- TexasHillCountry.com aims to provide the most accurate, timely, and affordable travel and hospitality information so that you as the visitor feel secure in your decision to visit Texas Hill Country. By following all our exciting events and promotions, you will never be left out of the action. Believe in and trust that what is provided on this site will not only deliver in our promise of accurate information, but an outstanding customer service experience to boot. Texas Hill Country has something unique to offer, unlike any other area in Texas. What makes it so unique can be found by speaking with any local and established resident of Texas Hill Country, hence why they live there and claim to never leave. 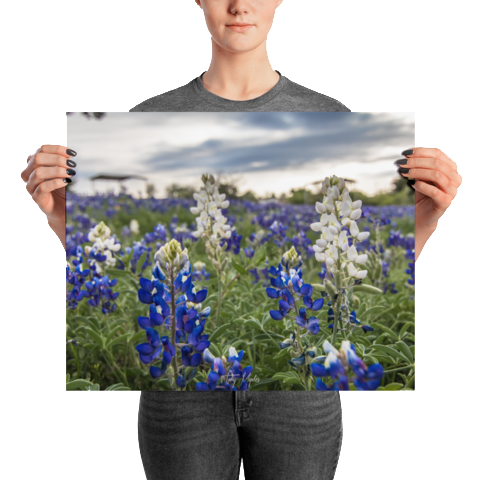 Inside you will find beautiful photos, stories on local events, history, as well as offers and deals from some of the finest the Hill Country has to offer. 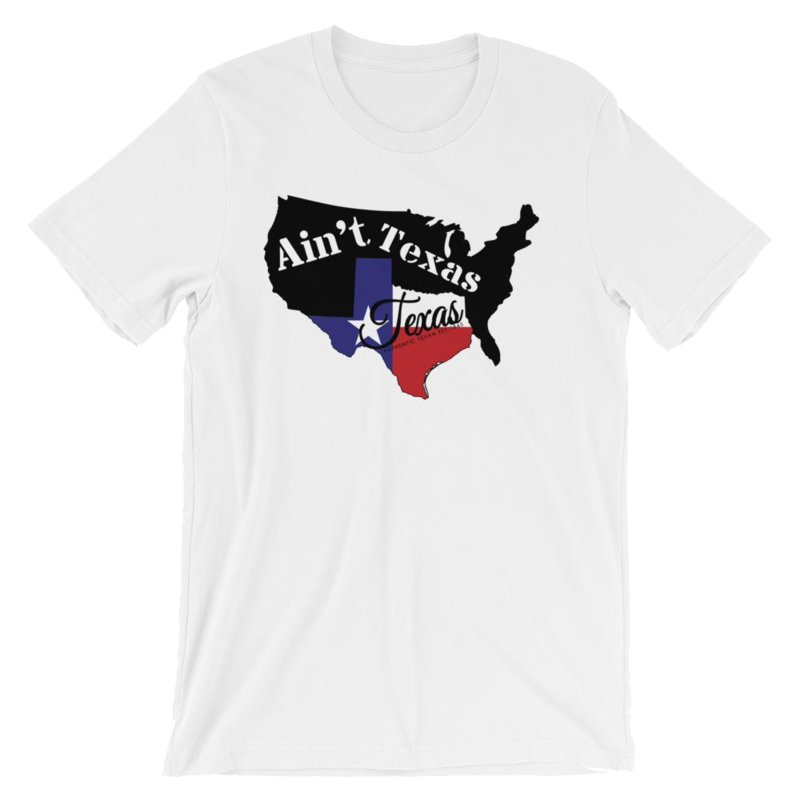 Show the world you're an Authentic Texan with one of our signature shirts! Home is truly where your heart is, and for us, our heart belongs to the Texas Hill Country. 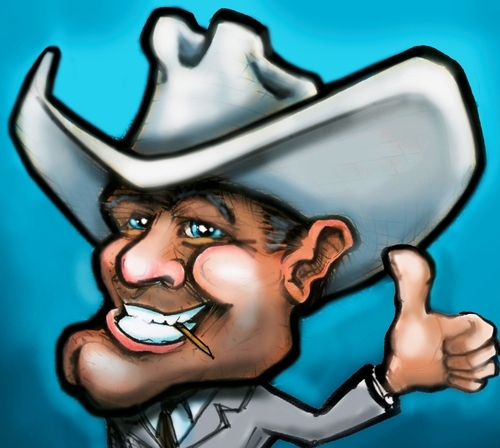 Give us a follow to stay in the loop about all things Texas! Texas Hill Country © 2008 - 2018. All rights reserved.